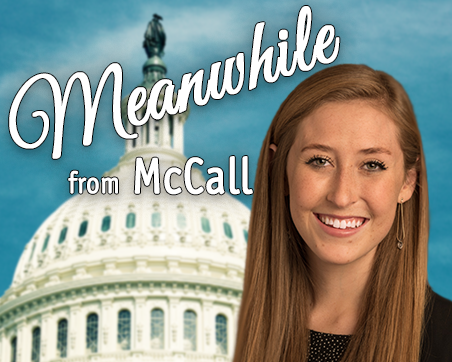 As NASFAA's 2018 Dallas Martin Endowment (DME) policy intern, McCall will work with NASFAA’s policy and federal relations staff from late-May until mid-August. McCall, who comes to NASFAA having just worked in the education office of the United States Senate Committee on Health, Education, Labor and Pensions (HELP), is currently pursuing her master's of public policy at The George Washington University. She just completed the first year of her graduate program and her expected graduation is in Spring 2019. Learn more about the purposes, policies, and goals of the fund, and receive a special gift when you donate $50 or more to help cultivate the next generation of student aid advocates, like McCall.